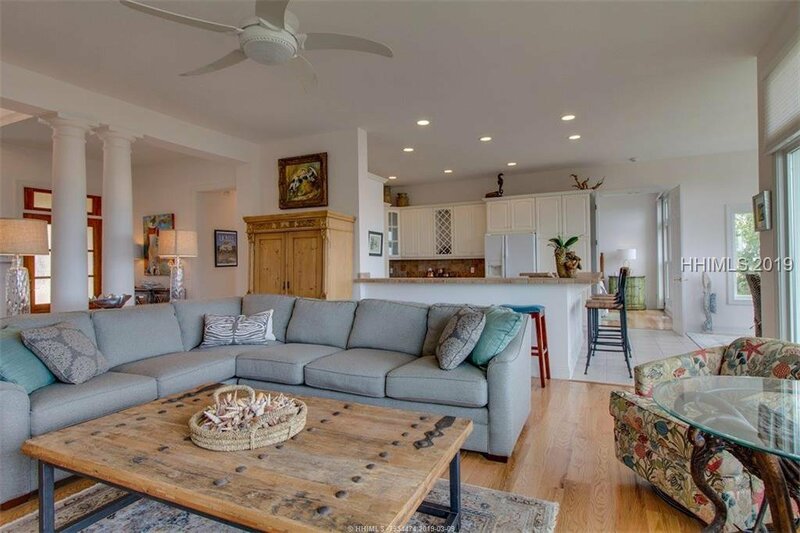 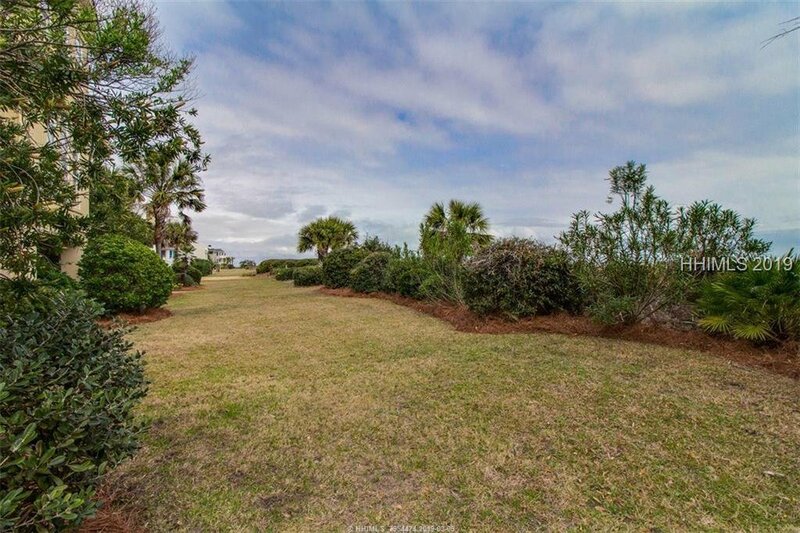 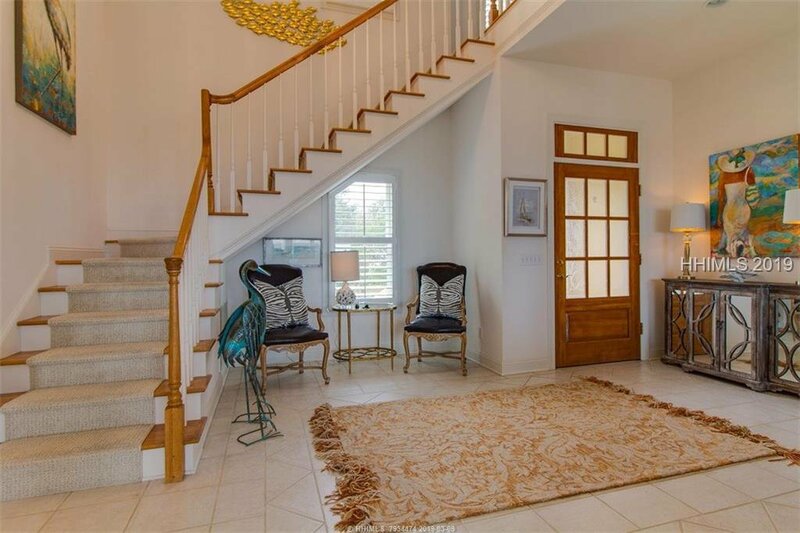 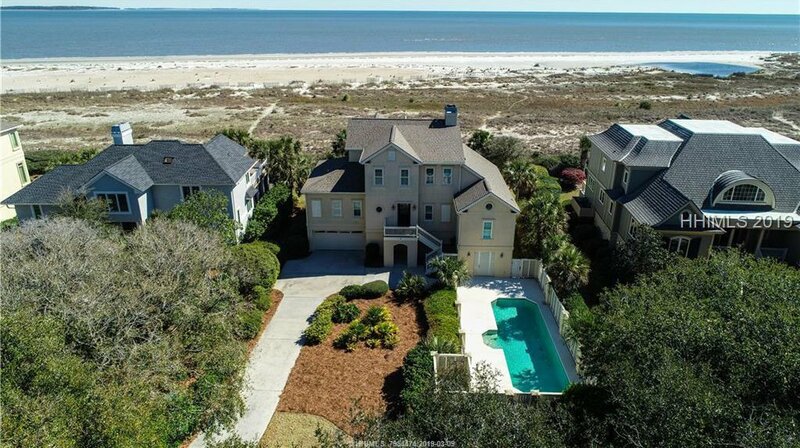 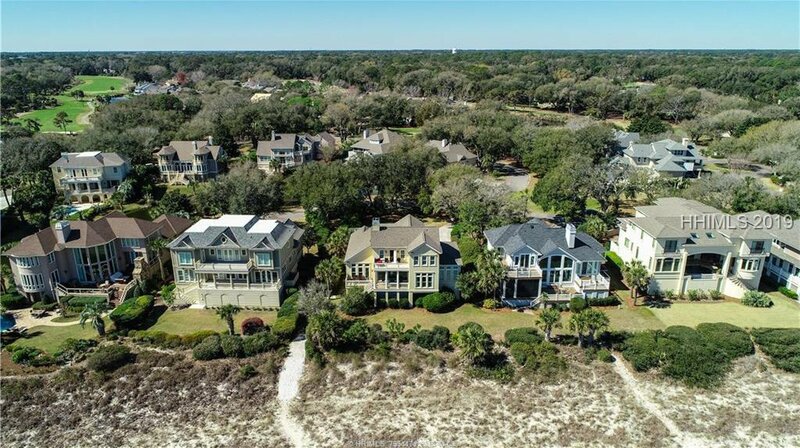 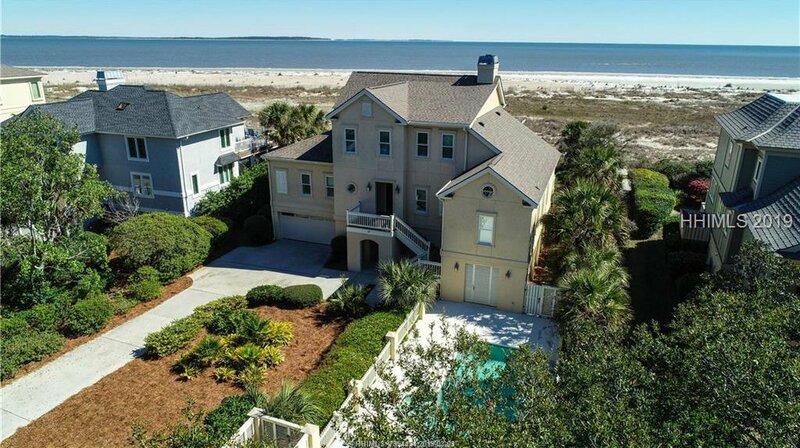 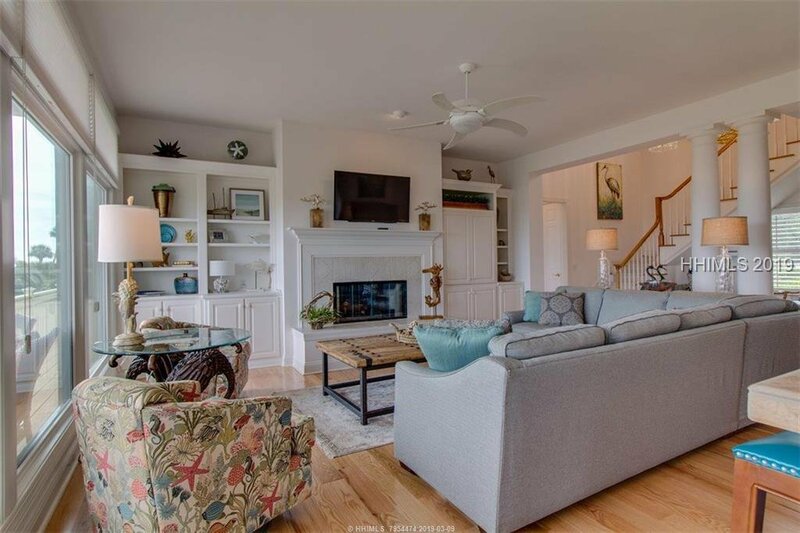 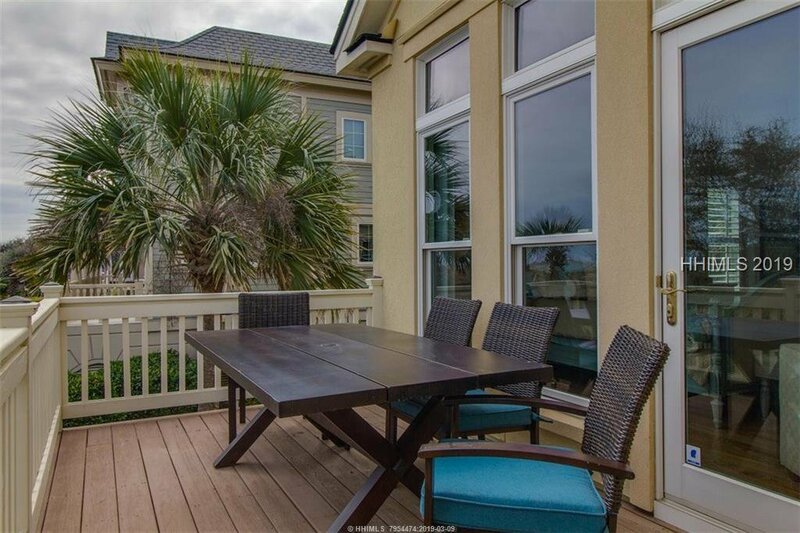 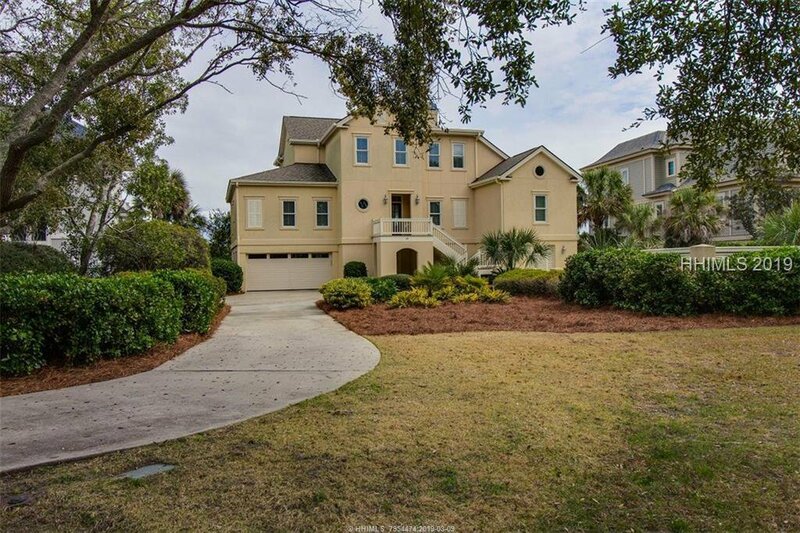 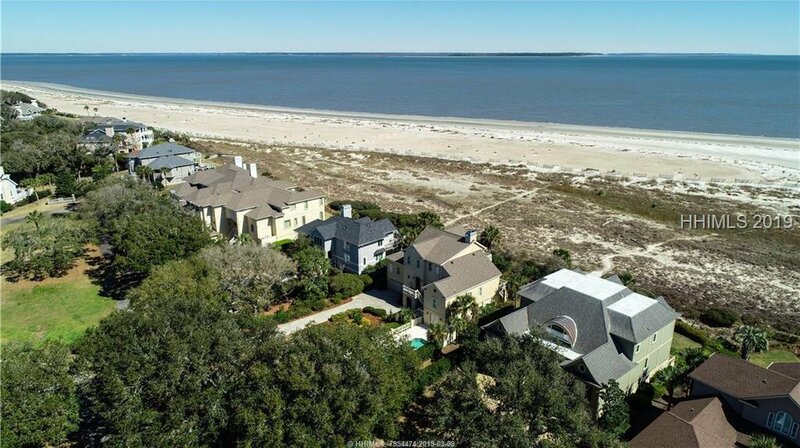 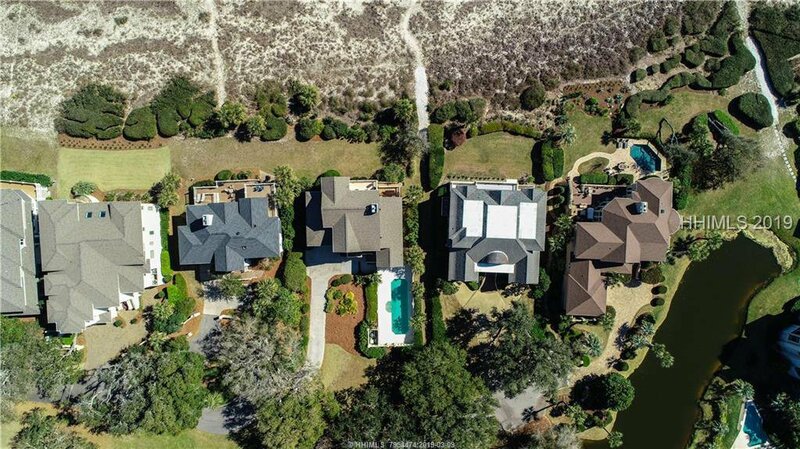 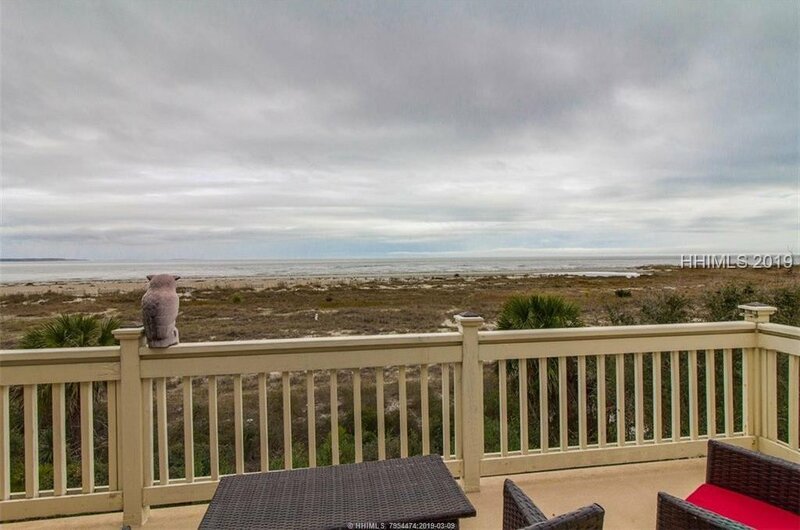 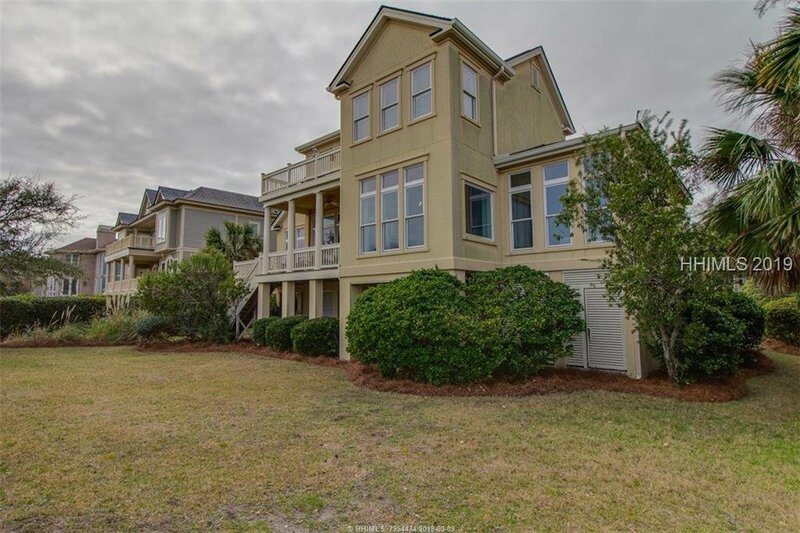 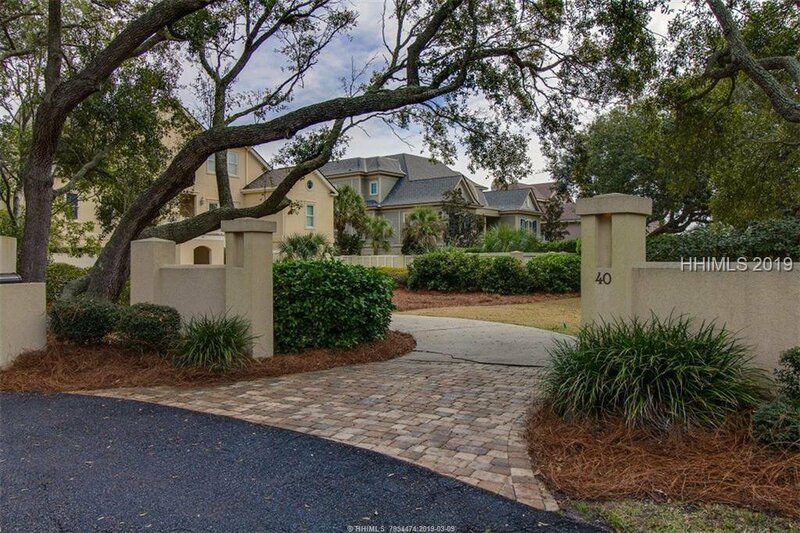 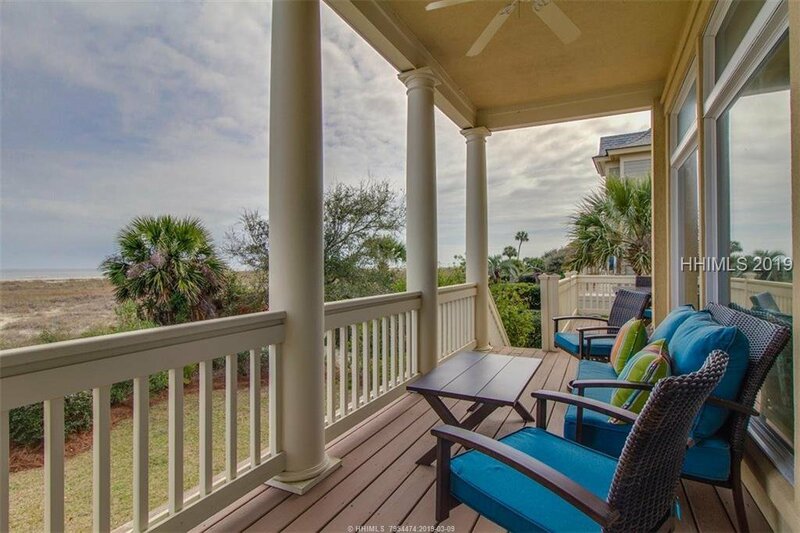 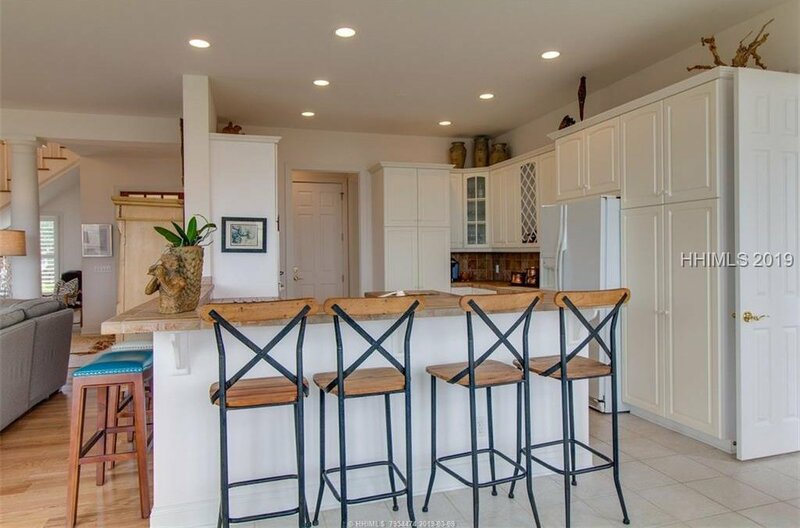 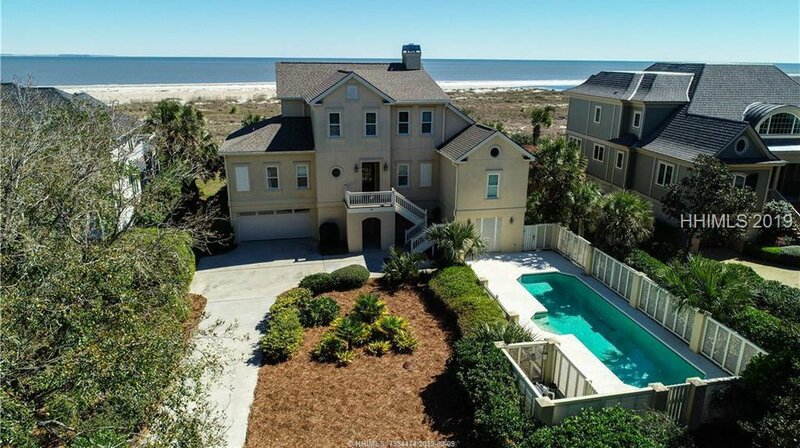 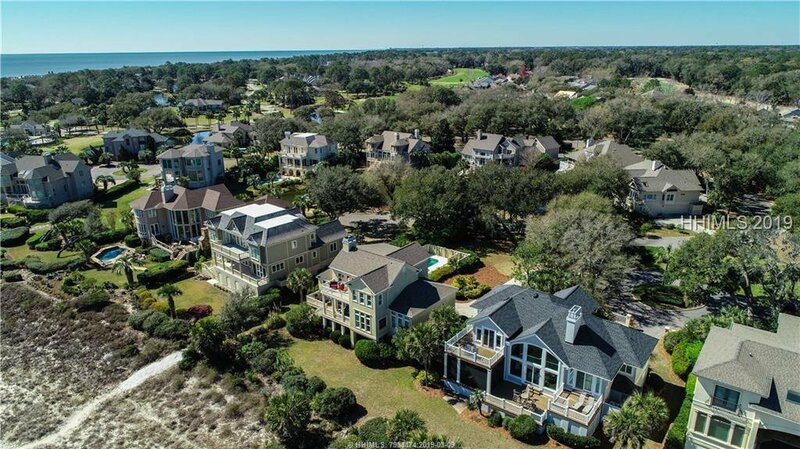 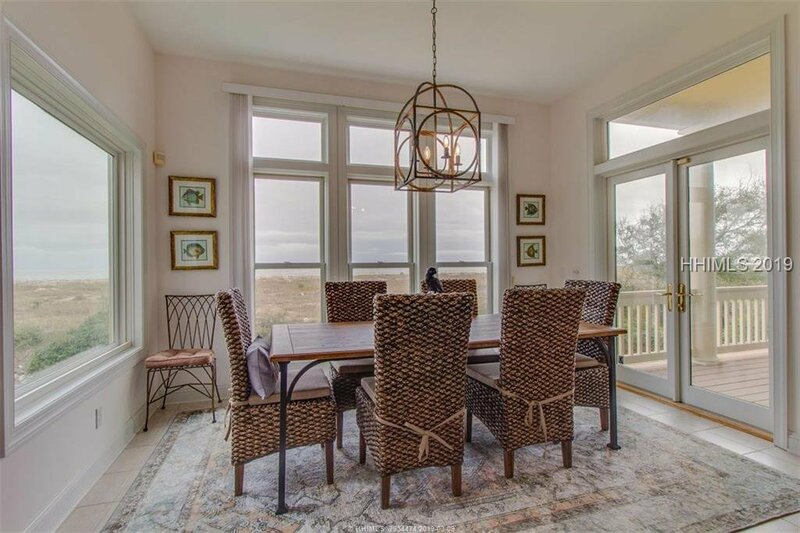 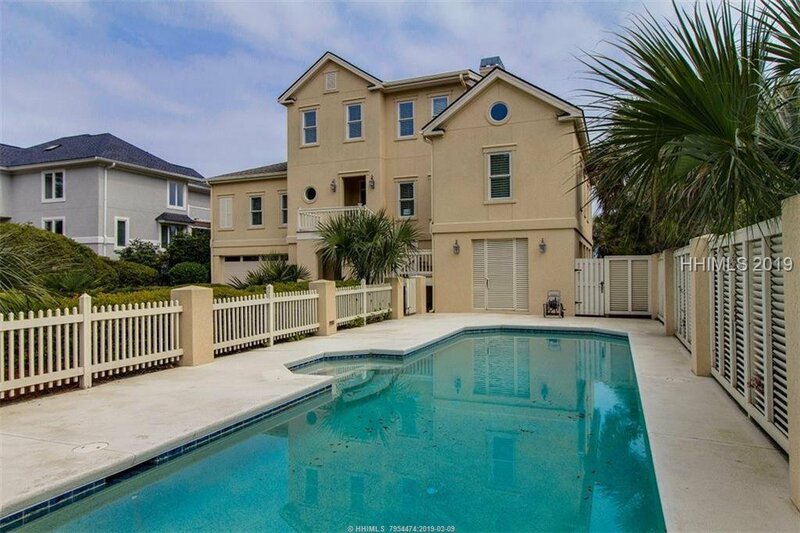 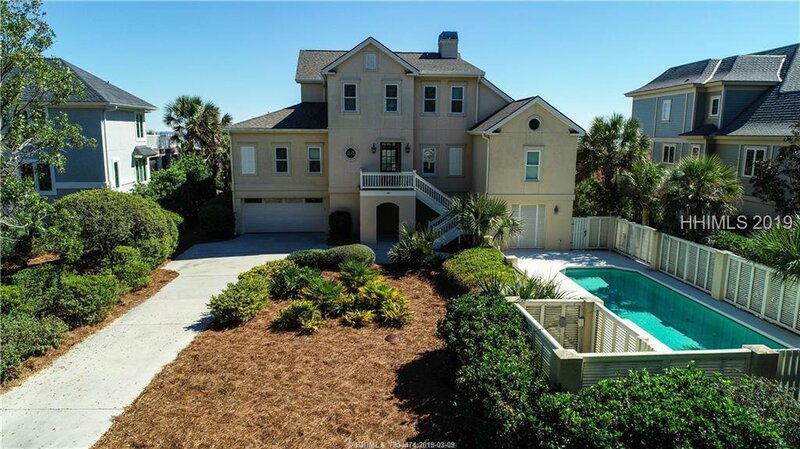 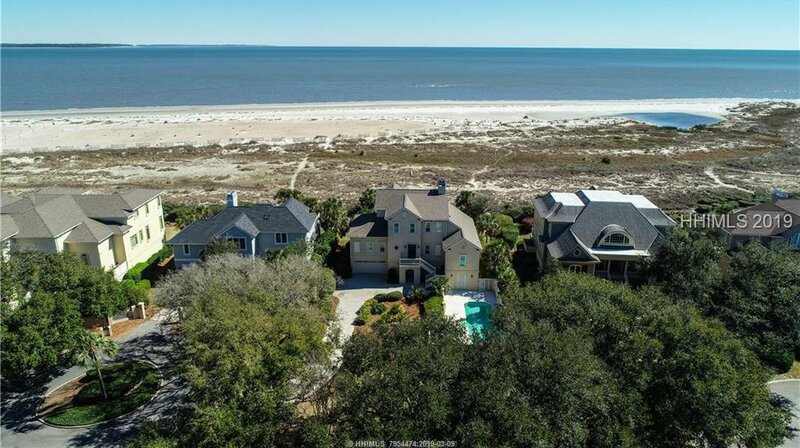 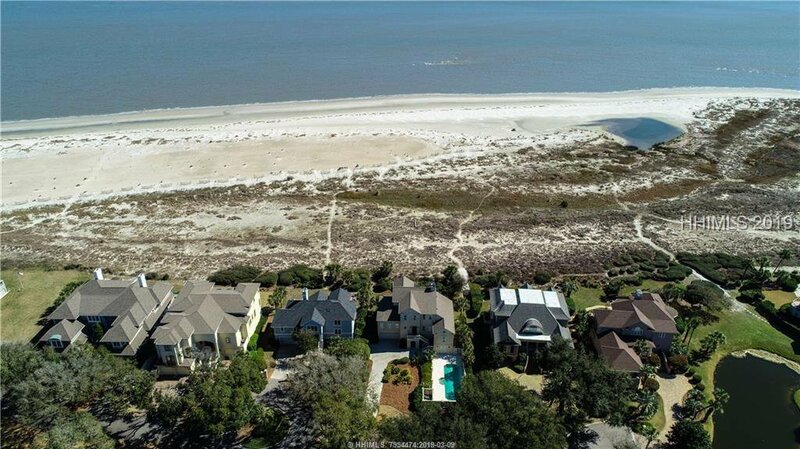 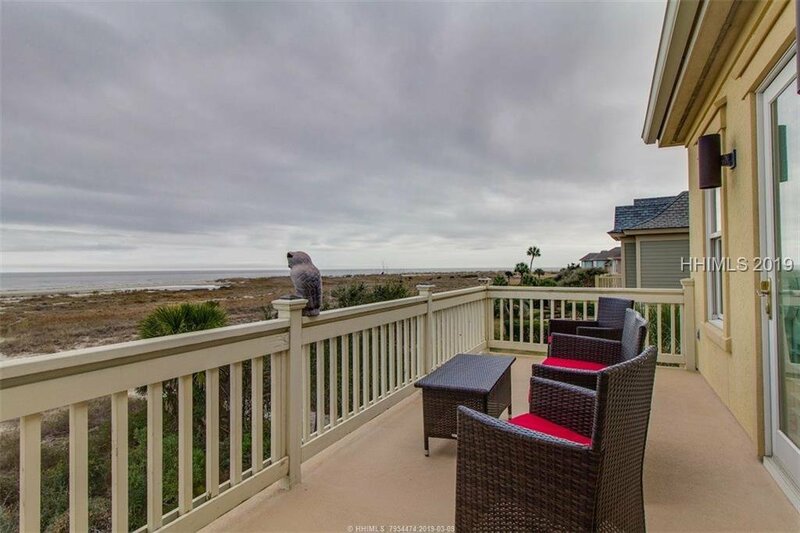 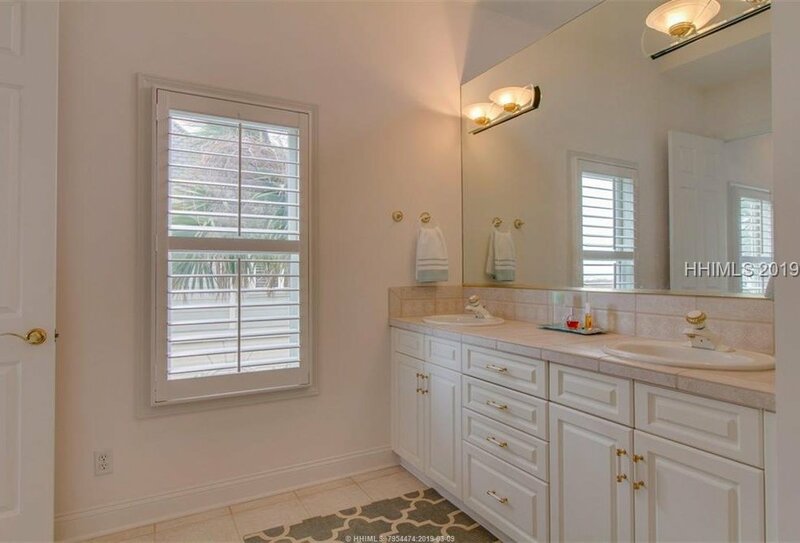 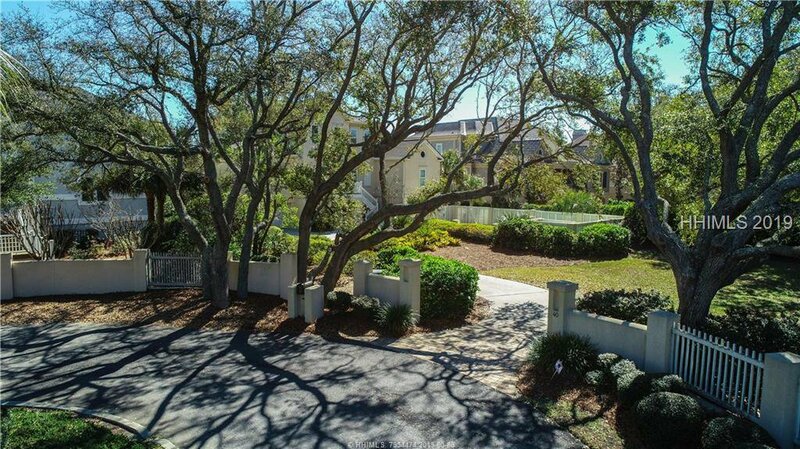 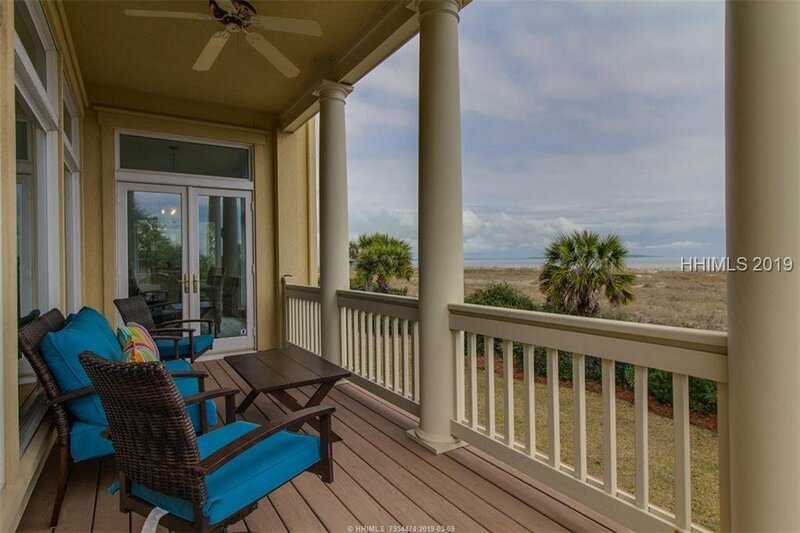 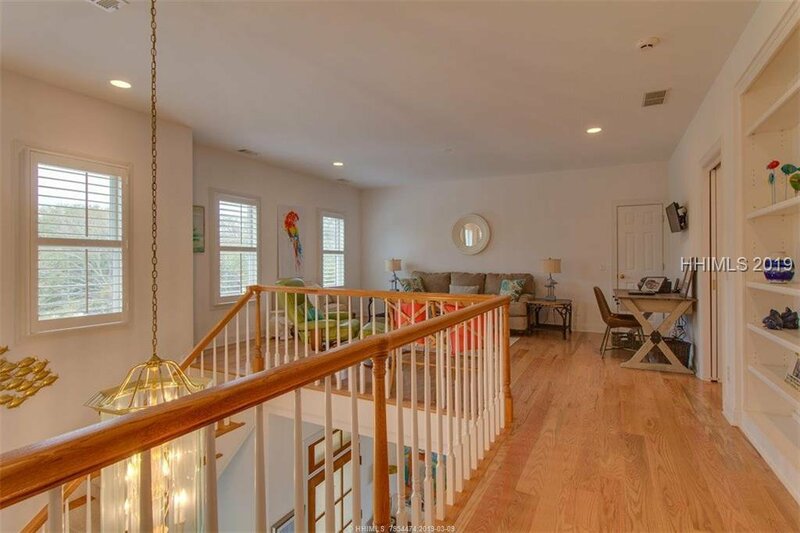 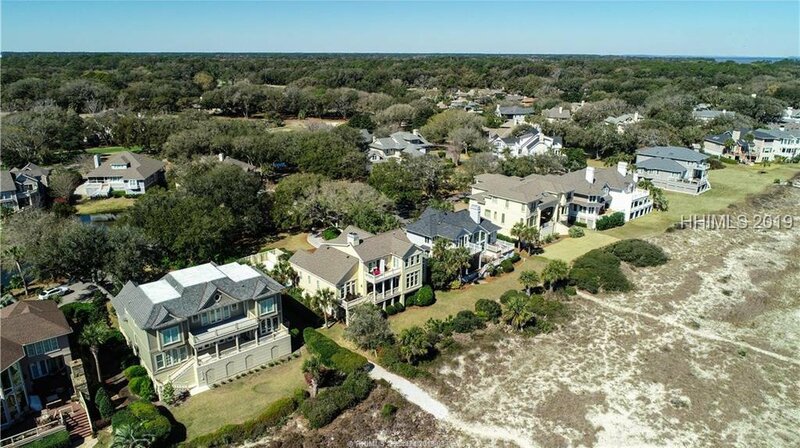 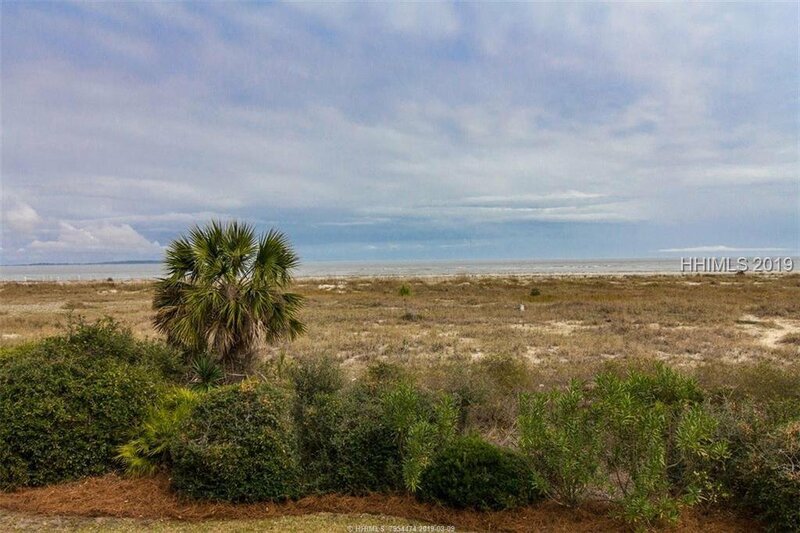 Oceanfront beauty nestled in a private enclave inside the gates of Port Royal Plantation. 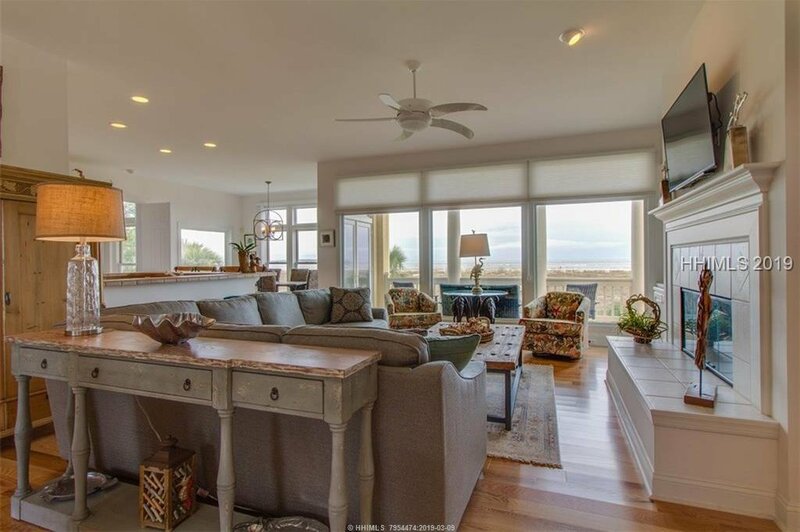 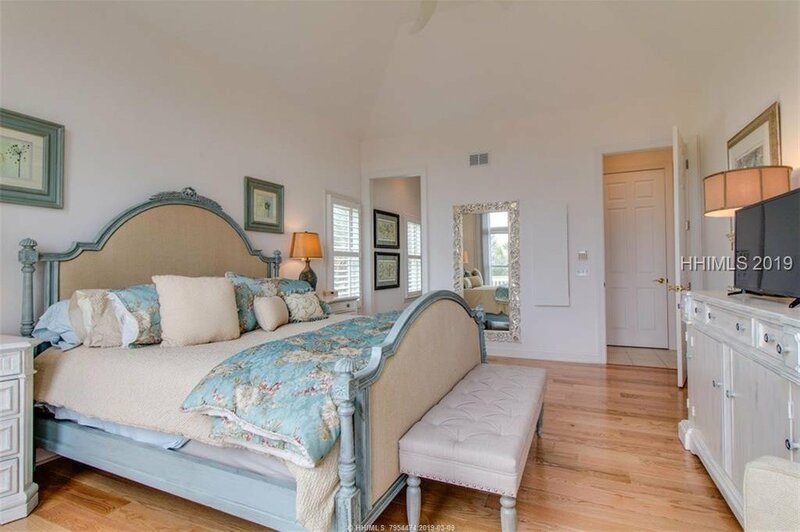 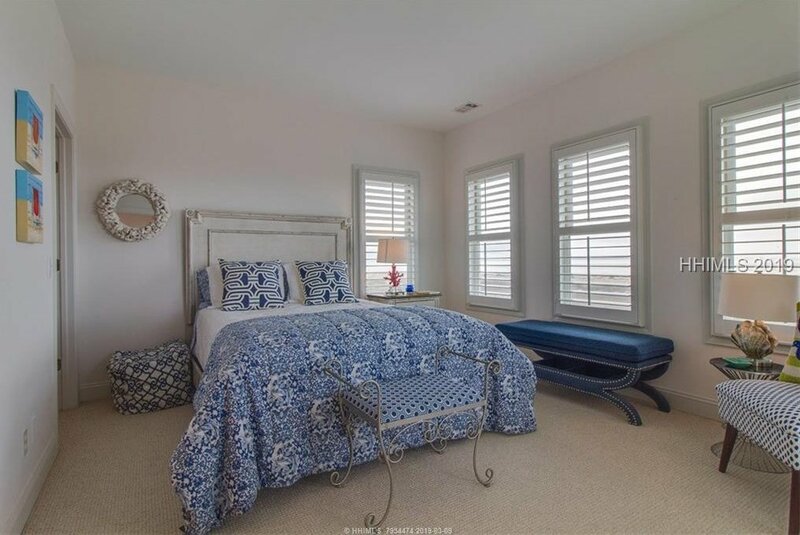 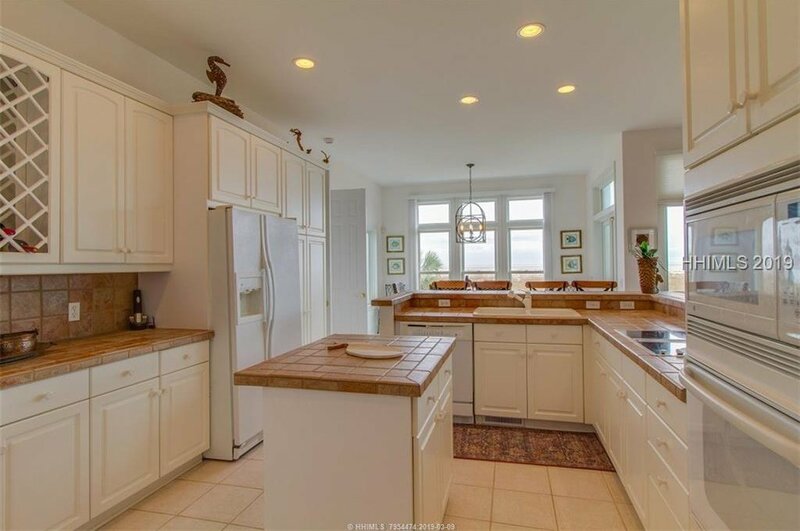 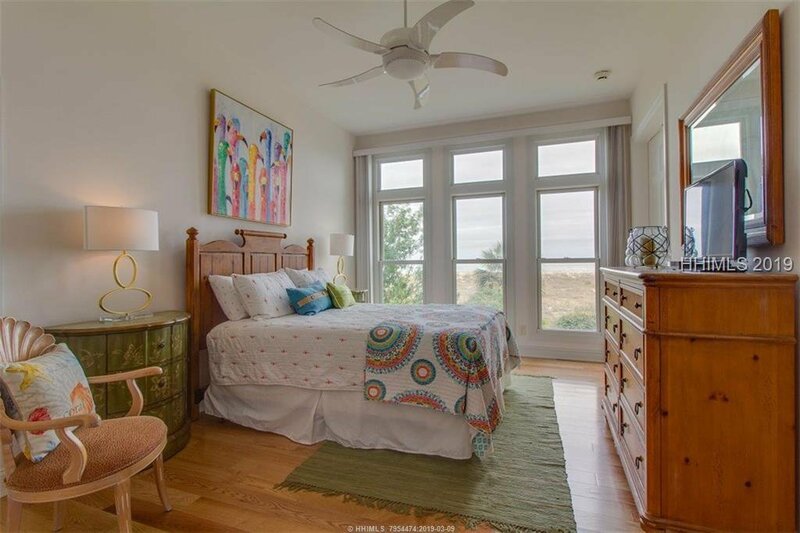 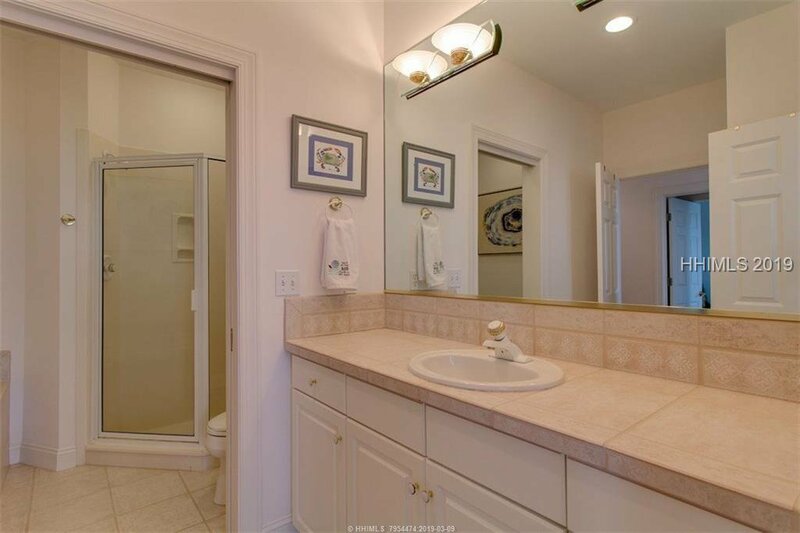 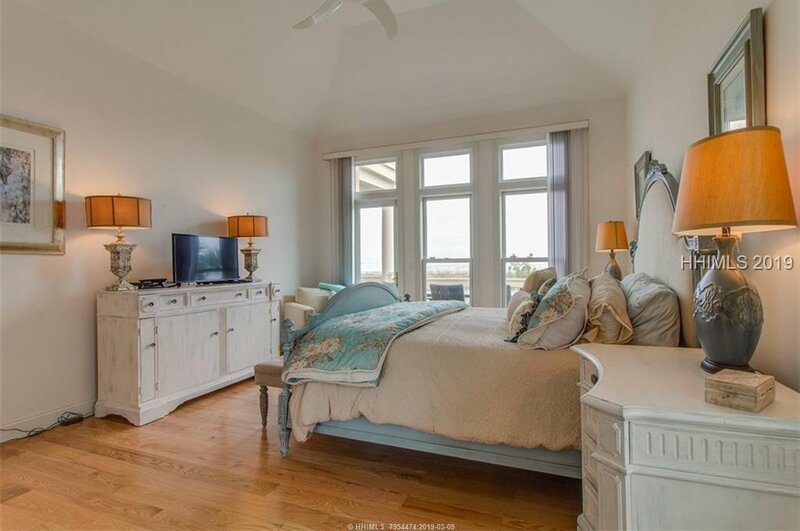 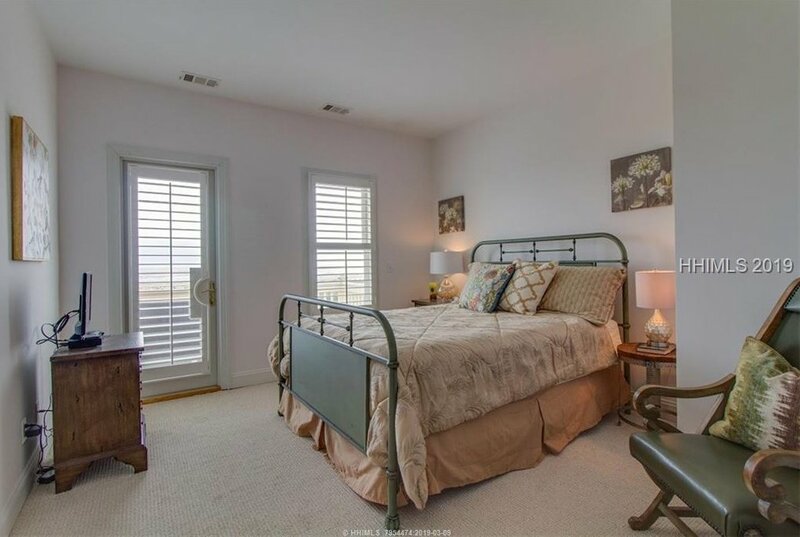 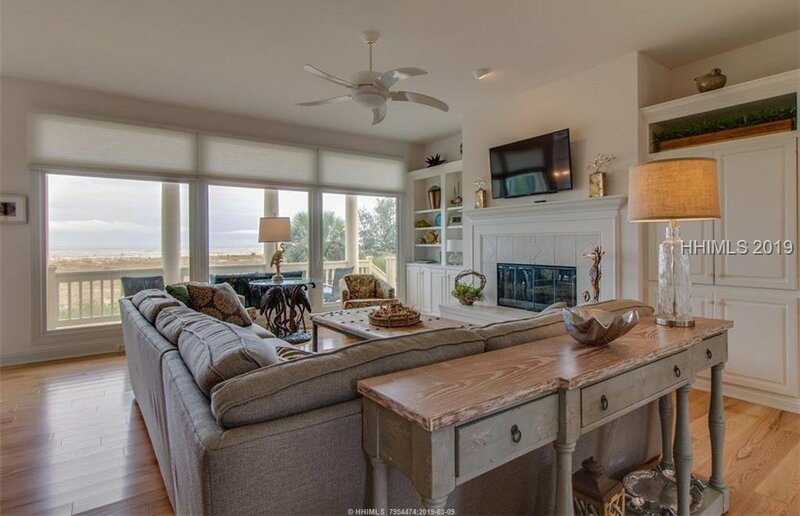 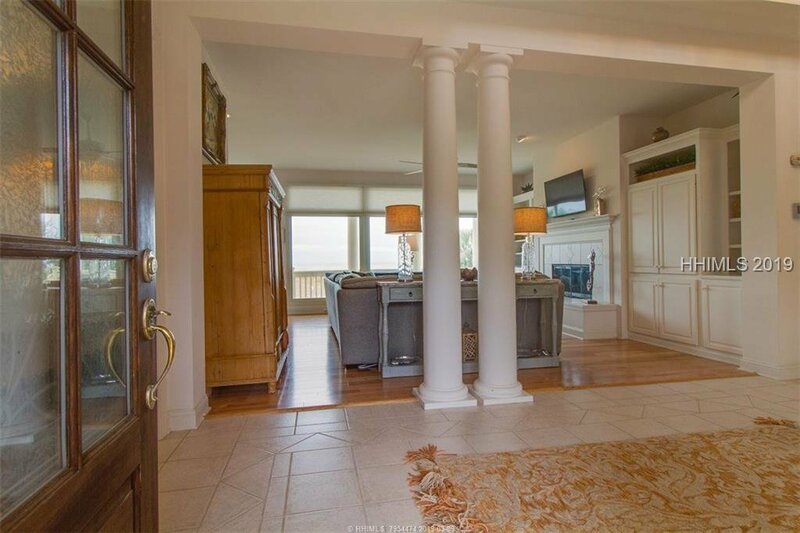 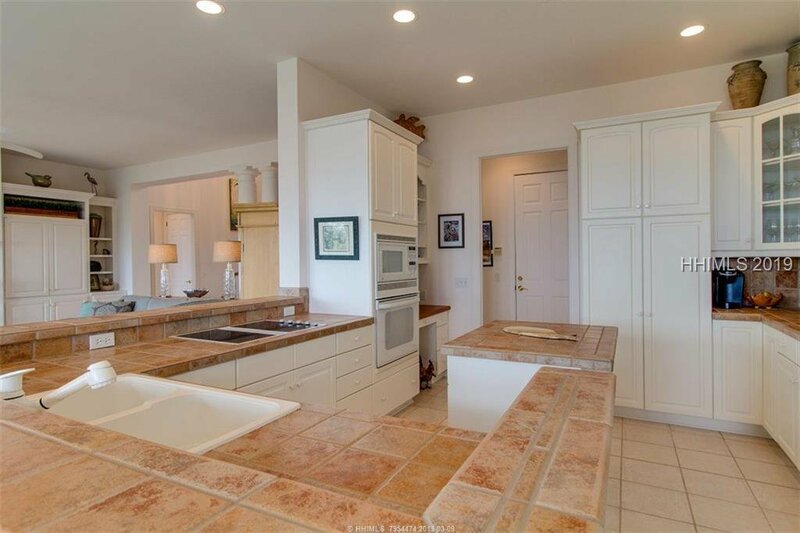 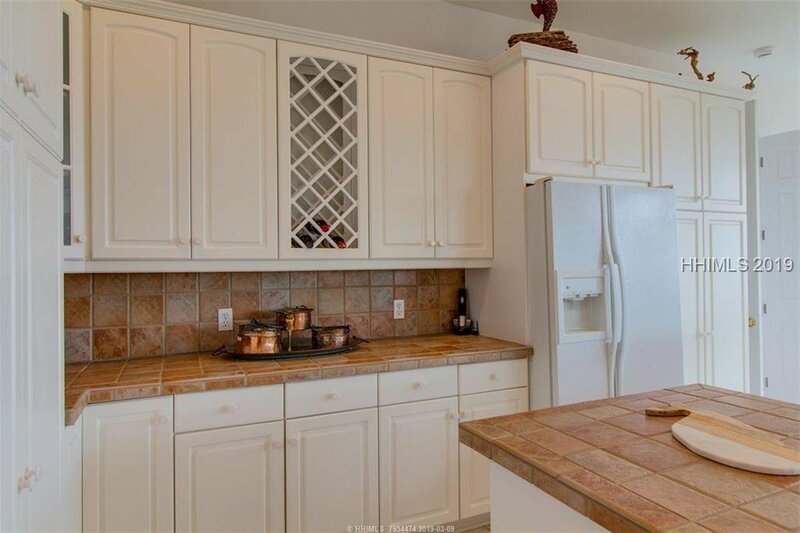 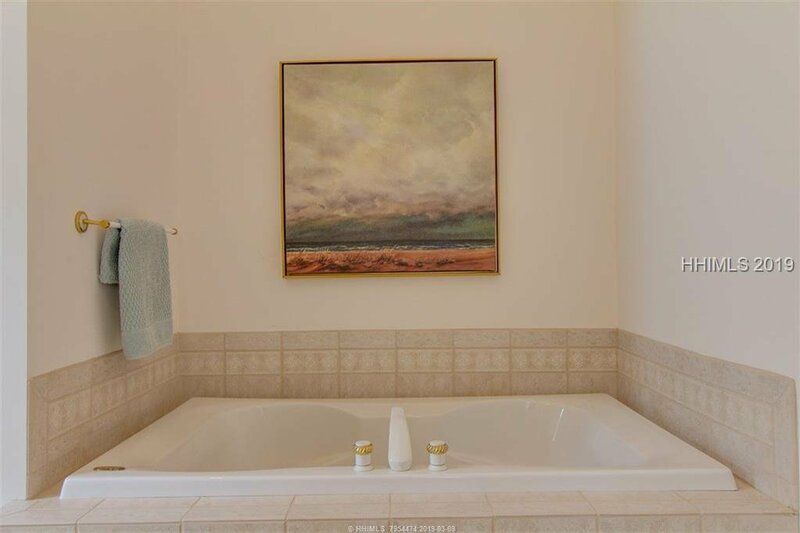 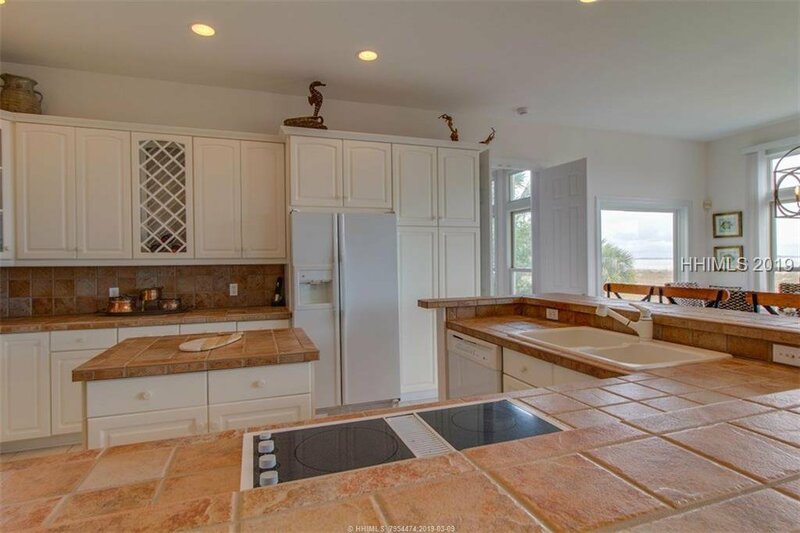 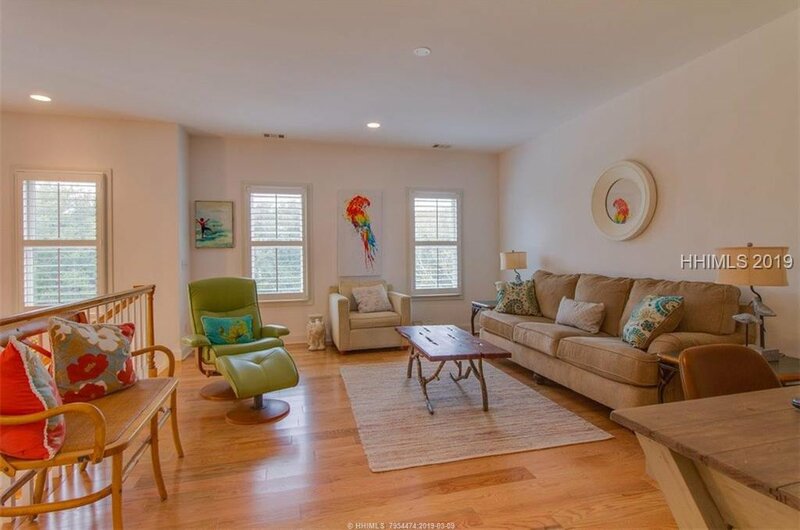 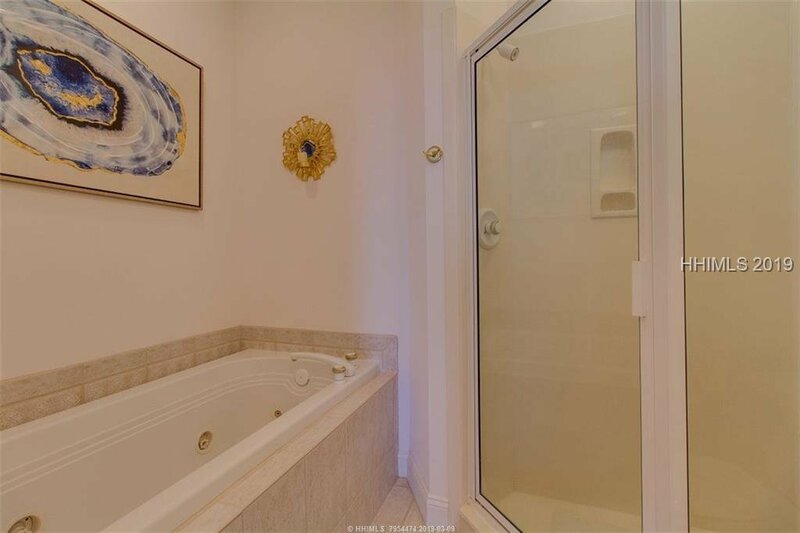 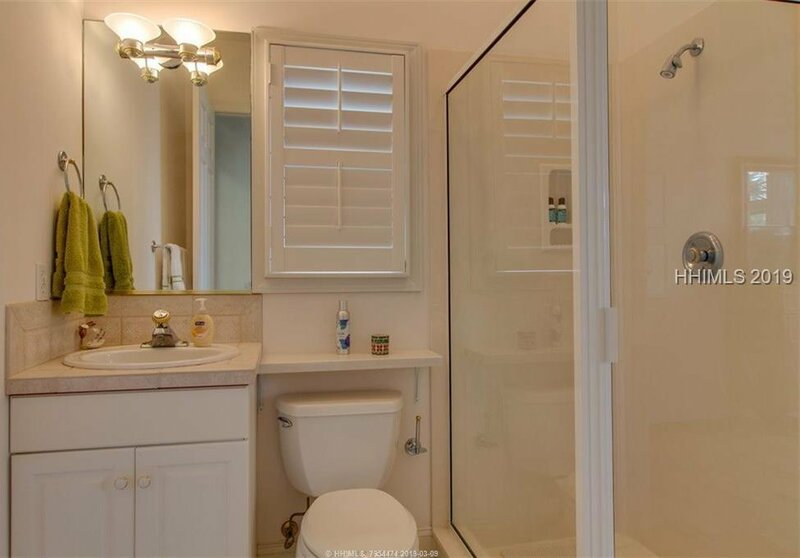 The master bedroom is on the main level and all 4 bedrooms enjoy direct ocean views. 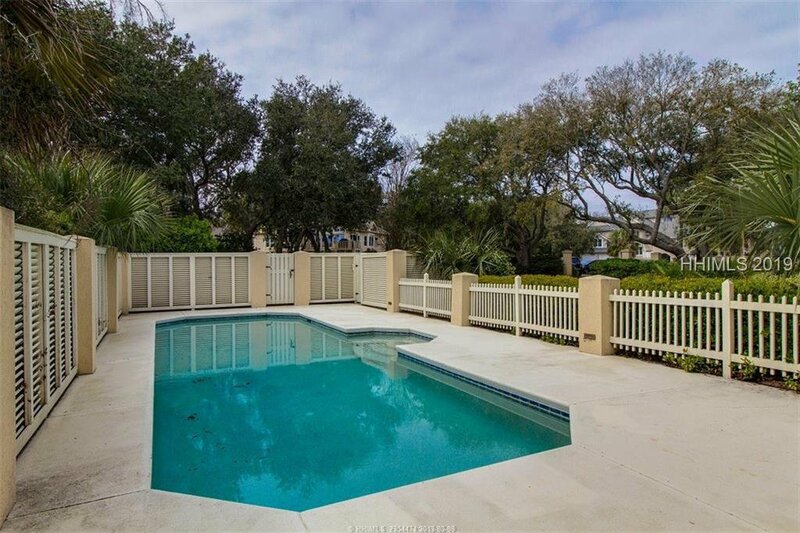 Watch the waves from the covered back deck or lounge in the private pool. 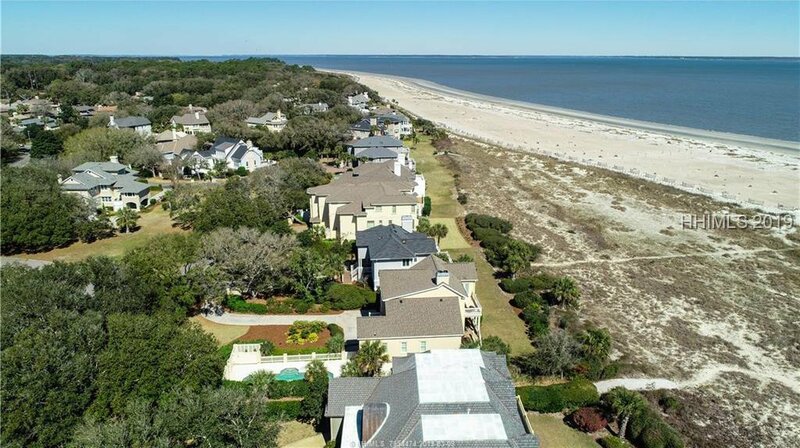 Port Royal Plantation boasts a brand new beach house and offers a community pool, tennis courts, walking/leisure trails and 24 hour security.